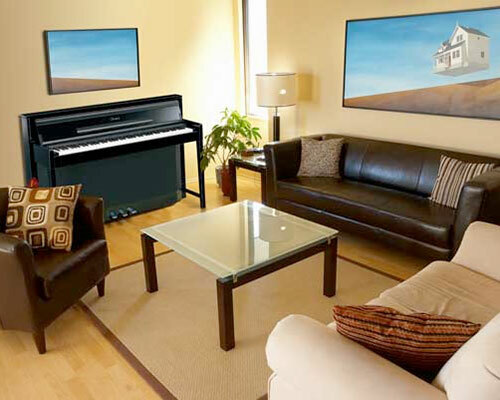 Welcome to the Yamaha Piano Finder! Yamaha is the world leader in acoustic, digital and hybrid piano manufacturing and offers a wide range of piano products for everyone. If you need some suggestions, our Yamaha Piano Finder Tool is here to help. This automatic matchmaker takes your preferences and gives you a list of personalized recommendations. It's fast, fun and easy to use! Instrument sizes in this category do not exceed a width of 60", a height of 40" or a depth of 22". Perfect when instrument space is a consideration. Instruments in this category are slightly larger than slim uprights and tend to be taller (up to 55") and deeper (up to 26"). Smaller and more wallet friendly grand style cabinets. Products in this category are sized around 60" wide and up to 72" deep. True grand style pianos. Products in this category range from 60" to 108" in depth. Use the slider controls below to customize your feature preferences. Is instrument portability important to you? Do you need to move the instrument from place to place or will you be giving it a permanent home? 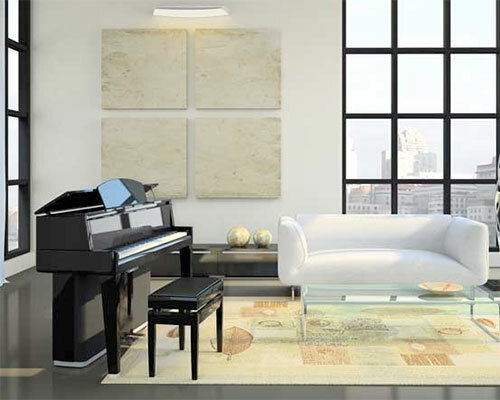 Yamaha offers a wide variety of 88-note instruments for gigging or in-home use. Are entertainment features important to you? 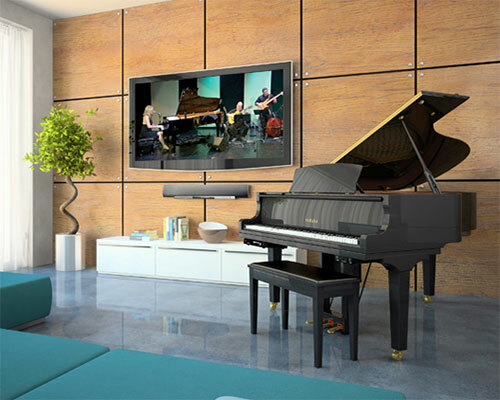 Yamaha manufactures instruments that provide the user with fun-to-use entertainment features such as song playback, score display and background accompaniment. Do you prefer more features or simpler operation? Options, Functions, Features! Yamaha provides instruments with the latest and greatest tech for user flexibility or simple to use operation for the traditional piano purest. What type of piano design interests you most? 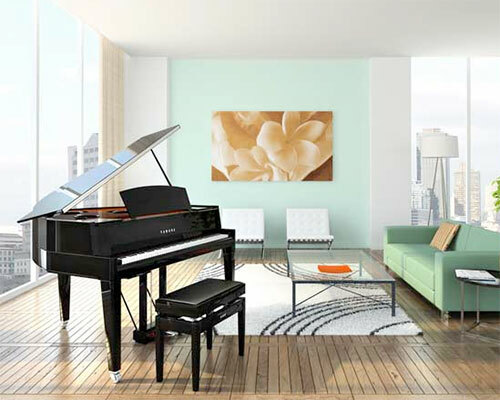 Yamaha designs instruments to match your décor offering modern to traditional looking pianos. What is your preferred product price range? Whether you're a beginner looking for your first instrument or a seasoned professional searching for that dream piano, Yamaha offers a wide variety of products to fit any budget. Of the above, which is most important to you? Best matches for your selected criteria. Is instrument headphone connectivity important to you? Some Yamaha pianos feature headphone connectivity, which allows the user to play the instrument without disturbing others.